Brian Murphy is a partner in the Labor and Employment practice group and is based in the New York office. 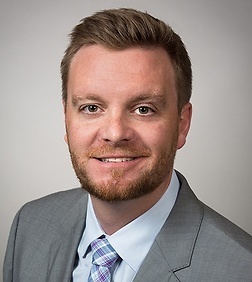 Mr. Murphy is an employment defense litigator defending management in all areas of employment law, with a particular focus on wage and hour class and collective action litigation under Rule 23 and the Fair Labor Standards Act, and class claims under the Fair Credit Reporting Act. In addition to defense litigation, Mr. Murphy also provides counsel and advice to employers concerning workplace investigation of claims of discrimination, harassment, and retaliation, restrictive covenants, employment contracts, personnel policies, and reductions-in-force. Mr. Murphy also develops training programs and conducts trainings for clients concerning appropriate workplace behavior and wage and hour compliance.